The Best DRUNKEN Conversation!!!!!! 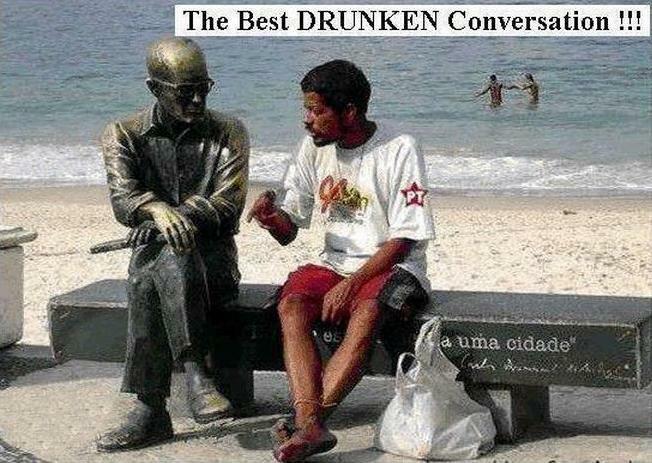 - Just For Laugh: The Best DRUNKEN Conversation!!!!! !